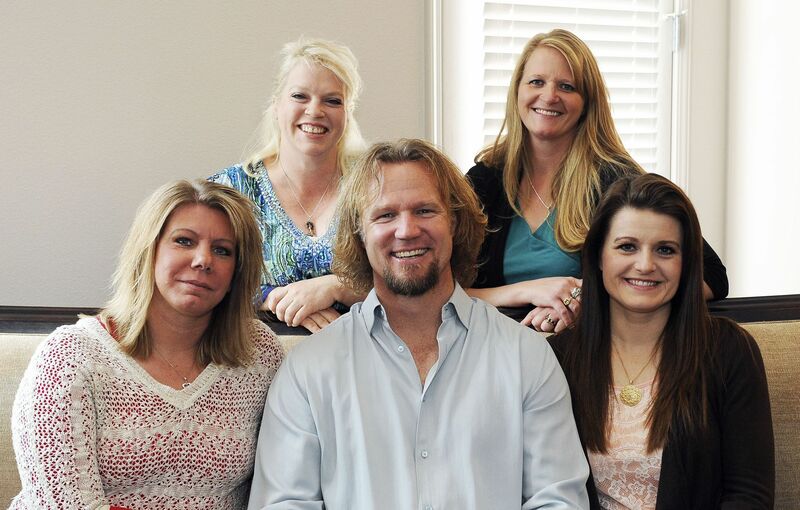 Sister Wives fans, be joyful! After reports that the show would not be returning for Season 7, it seems that TLC has in fact renewed it. Rumors of a cancellation surfaced after Kristyn Decker, Christine Brown’s aunt, told media that the show is fake, citing the family’s recent move from Las Vegas to Los Angeles as a play for ratings. The family initially moved from Utah to Las Vegas to escape the state’s anti-polygamy laws (another ratings boost). Season 6 was certainly a turning point for the show. Christine told Kody that she felt deeply disconnected from him, and he pretended to care for a second before going back to devoting all his attention to Robyn, who was then pregnant with his 18th child. Meri and Janelle took steps toward resolving their issues with each other, but that got quickly overshadowed by Meri’s catfishing scandal, which also succeeded in taking over the entire Internet. Oh, and there was also the small matter of Kody divorcing Meri, his legal wife, and then legally marrying Robyn so he could adopt her three children. Fans are pretty unified in their feelings that Robyn is Kody’s favorite, and Season 7 spoilers indicate that the new season will focus on Robyn and Kody and not so much on the other wives, who will effectively be wallpaper. Christine, Janelle and Meri have indicated that they’re not the happiest with the current situation, and there are certainly plenty of reasons for any one of them, if not all, to leave the show. While Meri’s scandal seems to have abated in real time, it’s not clear what the repercussions have been on the inner workings of the Brown family — has it all been overshadowed by Robyn and Kody’s new baby? If the show is actually getting renewed, we might find out the answers, for better or for worse. 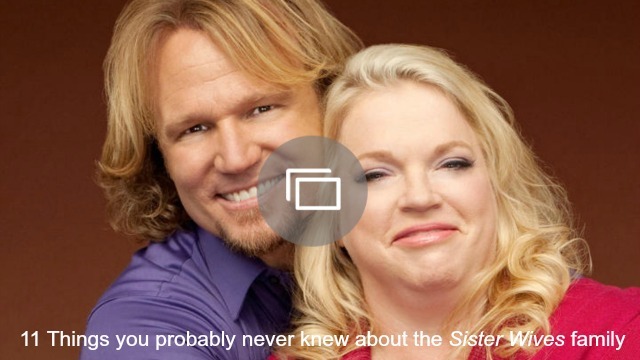 Are you thrilled that Sister Wives is coming back? Will you watch, or are you totally sick of Kody and Robyn? Tell us in the comments.